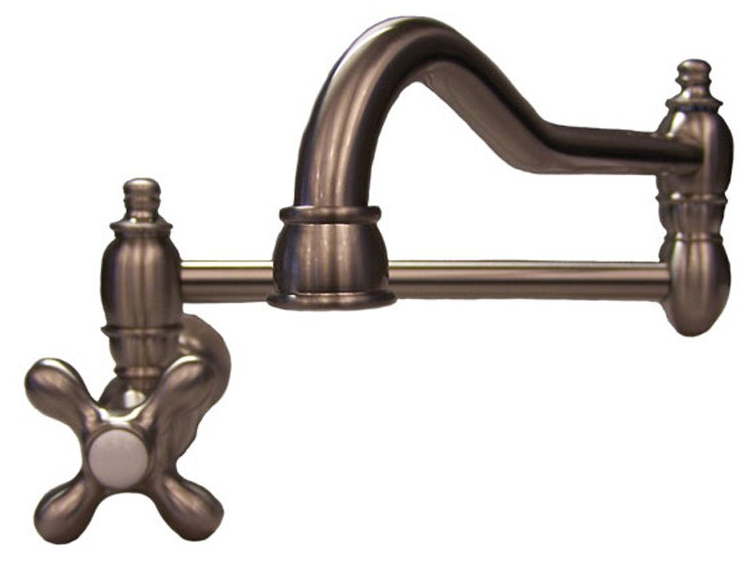 You may think, why buy a bar sink or pot filler when I already have a sink and faucet in my kitchen? Pot fillers are small faucets that extend from the wall or counter. They usually dispense only cold water, but some have the option of hot water or filtered water. Pot fillers are mainly for filling kettles and pots, but also have other uses. Installing a pot or kettle filler can save steps while preparing dinner. Rinsing off vegetables and filling up glasses with drinking water can both be made easier with a pot filler. Bar sinks are generally smaller than your kitchen sink. They come in different shapes, sizes, and depths. 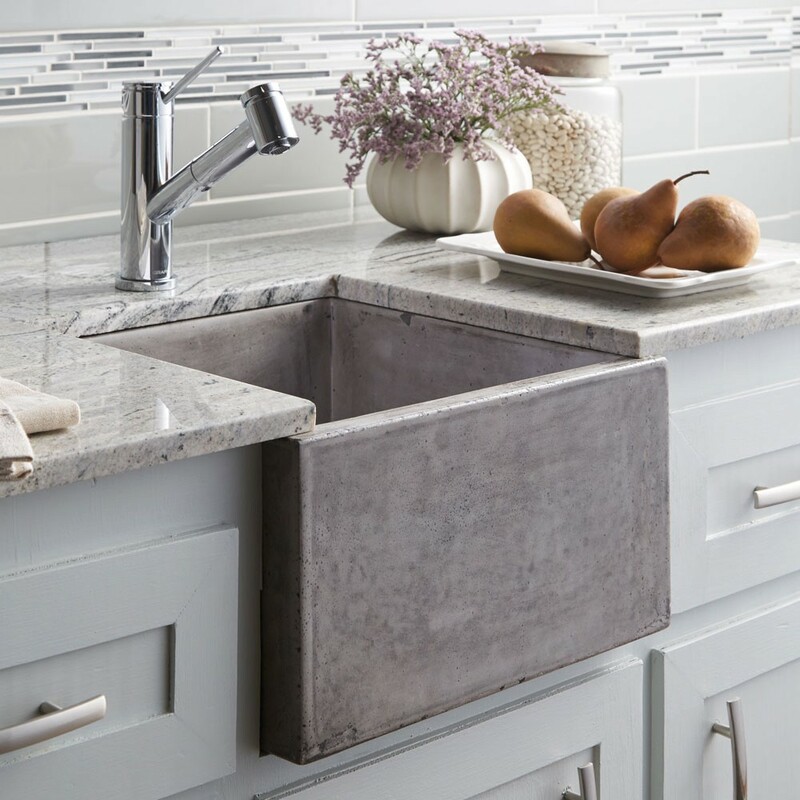 Having a bar sink is ideal for entertaining guests because you can prepare drinks without making a mess. Fill the sink with ice to keep soda, beer, and white wine cold at your next party. Another name for a bar sink is prep sink. These sinks make food preparation quicker and can also be useful when two people are using the kitchen simultaneously.